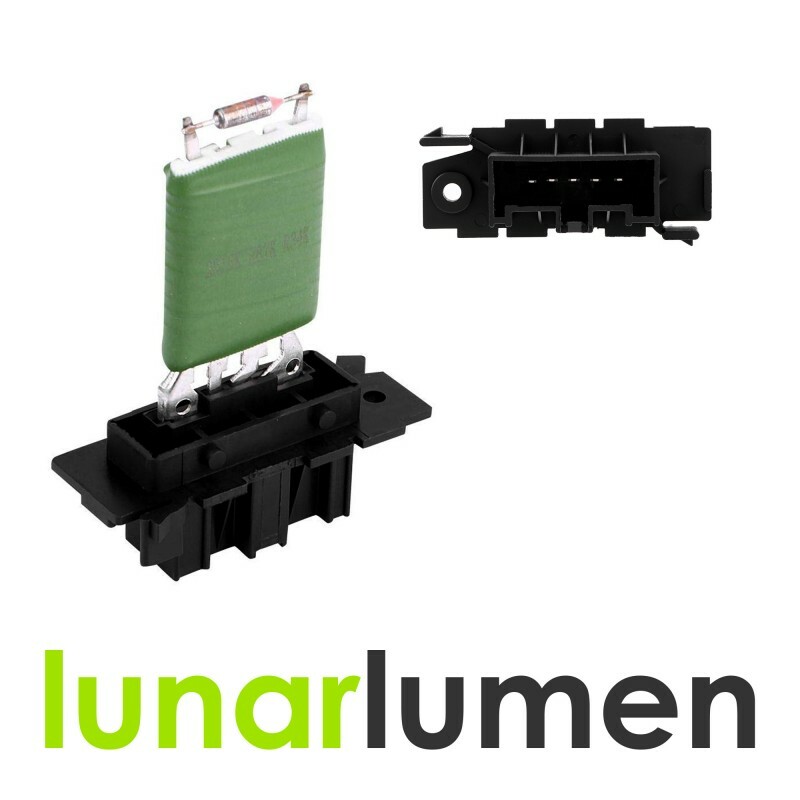 Brand new heater blower resistor by Lunar Lumen. OE Part Number: 6450XE, 9467055880. Citroen Dispatch 2007 - 2016. Peugeot Expert 2007 - 2016. Fiat Scudo 2007 - 2016. Toyota Proace 2013 - 2016.